Select your preferences below. We offer three different options - Complete Box, Goodie Only and Book Only options! 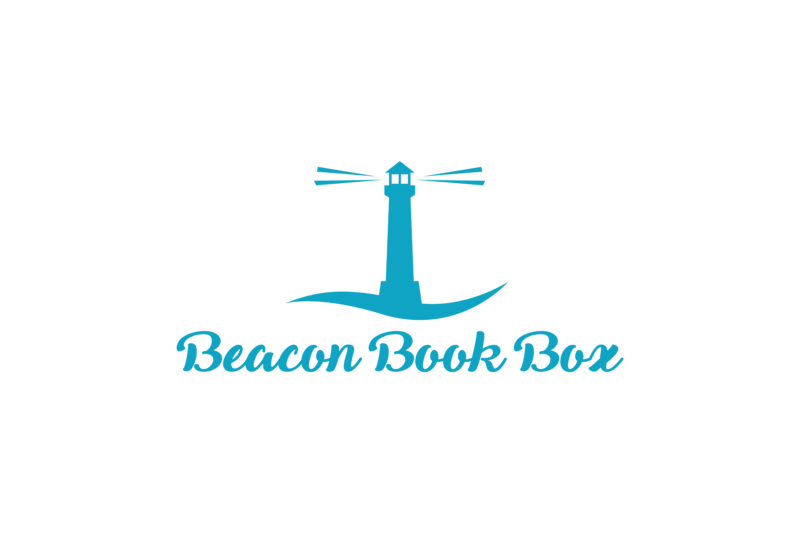 Beacon Book Box is a monthly YA subscription service. This option is for the complete box. It includes a newly-released YA novel, author letter, signed bookplate, a Beacon Booksleeve, a CUSTOM, EXCLUSIVE DUST JACKET, 2-5 bookish goodies and publisher swag (when applicable). We strive to work with small businesses like ours and make our themes fun and enjoyable. Subscriptions start with May's LAYERS OF MAGIC box. May books will be SIGNED BY THE AUTHOR! Only interested in receiving a newly-released Young Adult hardcover every month? Then this is the option for you! Author letter will also be included, where/when applicable. Subscriptions start with May's LAYERS OF MAGIC box. Our May book pick will be SIGNED! Do you only want the awesome goodies we include in our monthly boxes? If so, this option is perfect for you! 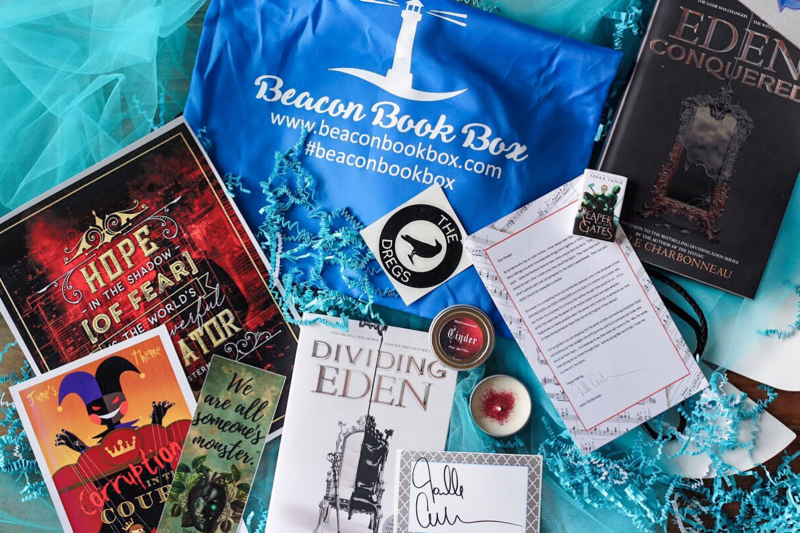 Each box will contain a Beacon Booksleeve, each month's CUSTOM, EXCLUSIVE DUST JACKET, 2-5 bookish goodies and, where/when applicable, author/publisher swag for that month's box. Subscriptions start with May's LAYERS OF MAGIC box. Please note May's box includes a dust jacket for The Lunar Chronicles book two, SCARLET. Book one's dust jacket is available to add on during the subscription process. Take a quick peek at some of our past boxes!